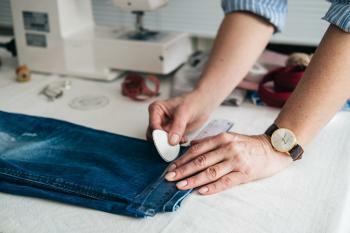 Whether it's your passion or a way to make a living, you should be making money if you know how to sew! 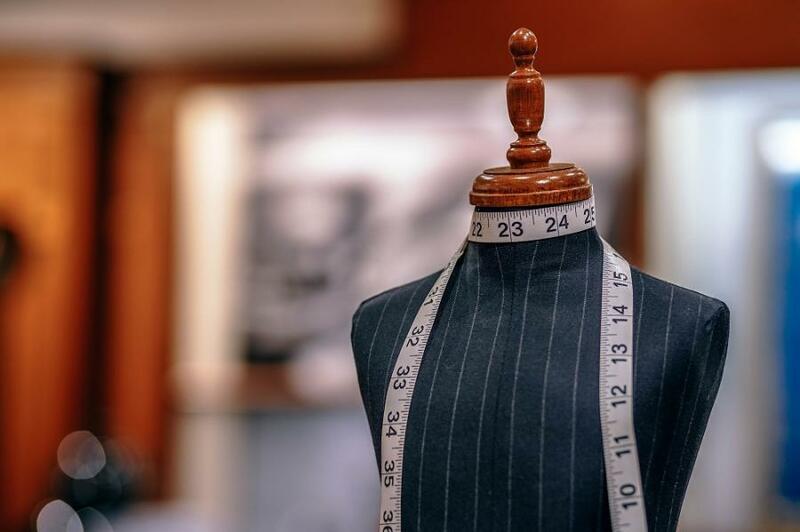 Here's how to set yourself up for a successful sewing business, we cover everything from the materials you’ll need to get started, to managing the retail aspect of the business. 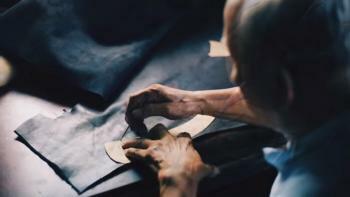 Whether you have a talent for sewing or want to build up a certain profitable skill, sewing starts with ability. 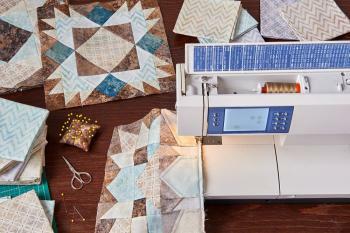 Prepare yourself for starting every project on the right foot with these standard sewing practices. Always start new projects with a fresh needle. Adjust your machine’s tension settings. Use a stitch length appropriate for your project. Use many pins or many clips. Test stitches, tension and thread on a sample first! If you take on the general "sewing" jobs, you'll find that you're always jumping from one extreme to another. Not only will you lose time efficiency-wise, you’ll also spread yourself too thin. These specialties all have their pros and cons but choosing one will help you develop a specific skill set and brand, that will eventually lead to better clients and more consistent work. A Juki industrial sewing machine is an ideal starting machine because it's both high-quality and easy to use. You want to buy the best you can afford even if it means purchasing something second hand. Although a sewing machine is a significant investment, it's not the only investment that you'll have to make. You need a measuring tape, rulers, embroidery scissors, fabric scissors and thread trimming scissors as well. Not to mention a small stash of needles, thread, fabric, patterns (or personal designs), and grommets. You have multiple forums to market yourself as a sewing entrepreneur. You can use platforms like Etsy or Instagram. Etsy makes it easy to interact with customers and ensure that your transactions work properly. 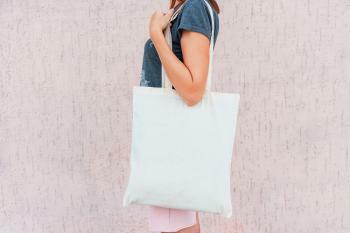 You can also market yourself locally using word-of-mouth, local craft fairs and social media. Before you get started, you need to know where your orders will come from and how you will talk to your customers. The first thing every sewing business thinks about is money. How do you equate your time with how much people are willing to pay? You'll need to track your work, your income and your expenses carefully. To set your prices, you should start by setting a reasonable hourly wage but don’t sell yourself short. There are many people out there who need your services. Set a rate that you want to earn and that also fits the quality of your work. Taking your first job might seem scary, but with the proper tools and appropriate pricing in place, you'll do great. Altering Your Clothes? Read These Tips First!